Home � Disney World News , Epcot International Food and WIne Festival , Food and Wine Festival � 2014 Epcot International Food & Wine Festival To Be Longest Ever - Dates Announced! 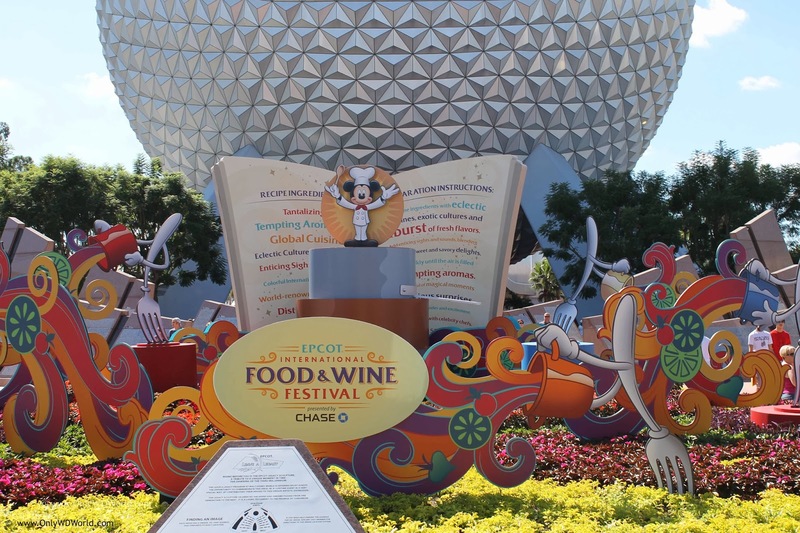 2014 Epcot International Food & Wine Festival To Be Longest Ever - Dates Announced! The most popular Special Event at the Walt Disney World Resort, the Epcot International Food & Wine Festival, will be even longer in 2014! The dates for the 2014 rendition of the annual Disney World Festival have been announced and the Food & Wine Festival will be one week longer than ever before and start earlier in September. The Festival will kick-off on September 19, 2014 and continue through November 10th, 2014. Stay tuned to Only WDWorld - Your Epcot International Food & Wine Festival Information Source -as details for events, entertainment, celebrity chefs, and most especially the food, wine, and beer offerings become available they will be posted. 0 comments to "2014 Epcot International Food & Wine Festival To Be Longest Ever - Dates Announced!"